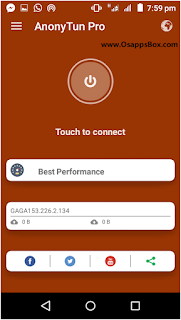 Are you looking for some VPN application for your Android device? 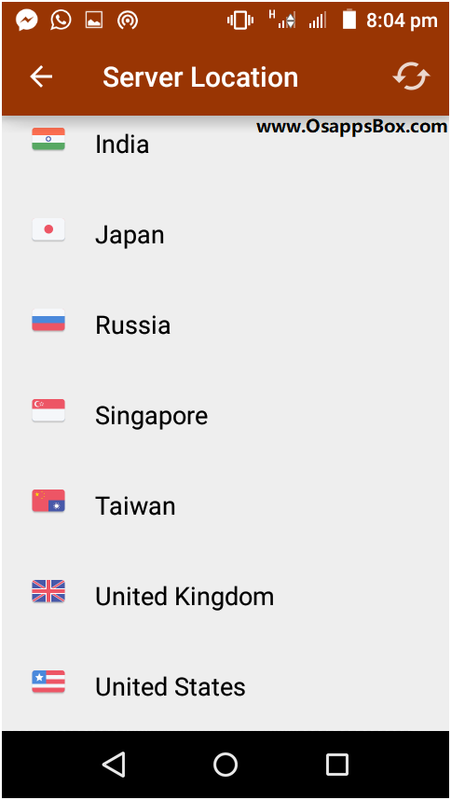 There are so many VPN applications available for Android. 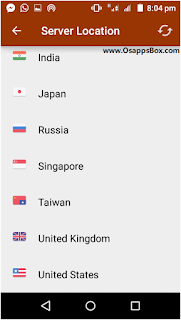 Some of them are available from Google Play and some are available from third-party developers. And guess what... In this post, we are going to show you one of the best one on the list "AnonyTun Pro". 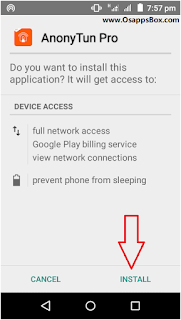 Here, we will share the download link to the application and a guide to using the application. VPN stands for Virtual Private Network. 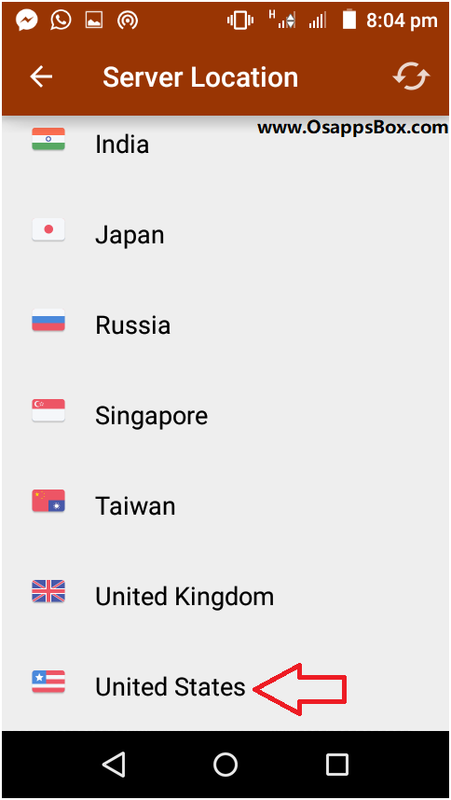 When you need to access websites that are blocked on your country or when you need to hide your identity while browsing, you could use a VPN connection. There's a free version of AnonyTun application is available. Just like every free version VPN applications, it got some limits. When you need to unlock the unlocked features, you may want to spend some money for the premium version. Thankfully, we took the pain and we are going to share the AnonyTun pro application for our users! 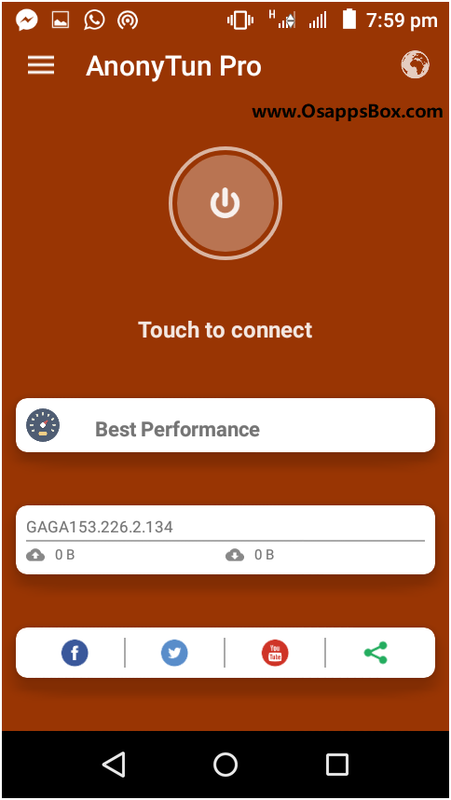 You can download the AnonyTun Pro application from below. NOTE: We are not spreading malware or infected applications through our blog. We manually test and verify all the application ourselves to make sure that there are no issues! So, you are clear to download files from our website! So you have successfully downloaded the application right? Now, I am going to show you how to use the application. Once you downloaded the application, find it using your file manager and install it on your device. 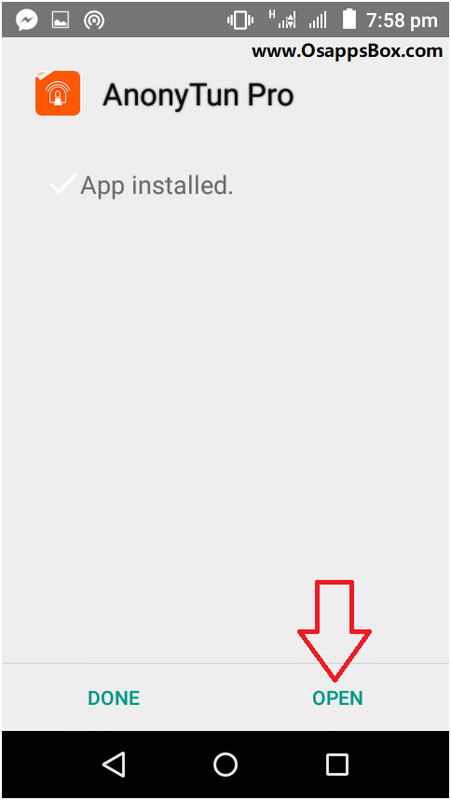 Once you installed the application on your device, open it. 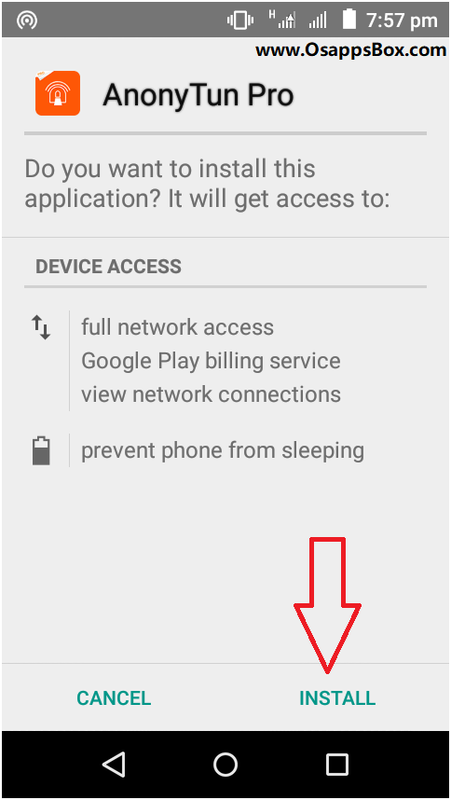 The application will automatically download the servers list once you got launched the AnonyTun Pro app. Now, you are on the app's home! From there, you can connect to the server that you choose. Wait a minute... Let's take a look at their server location. 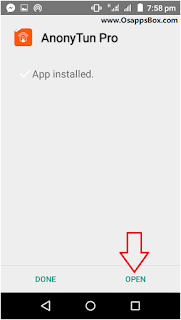 You could see a globe icon in your application home. Click on it. Once you did, it will show you all the available servers! and they are working hard to bring up some new servers to the list! At this time of writing, I am browsing from India. 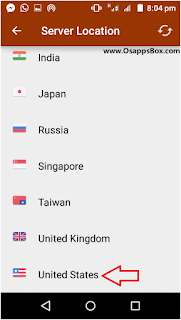 I wish to change the country to the USA for a while - for accessing a website. Simply choose the United States from the list. 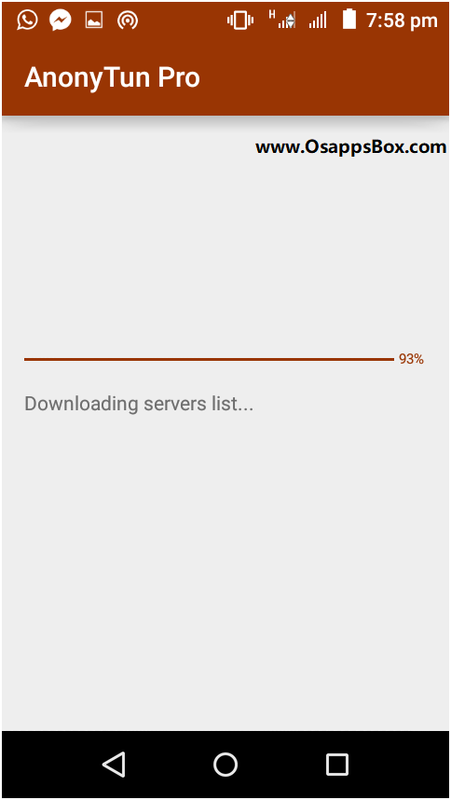 Now you can see that the server is ready. 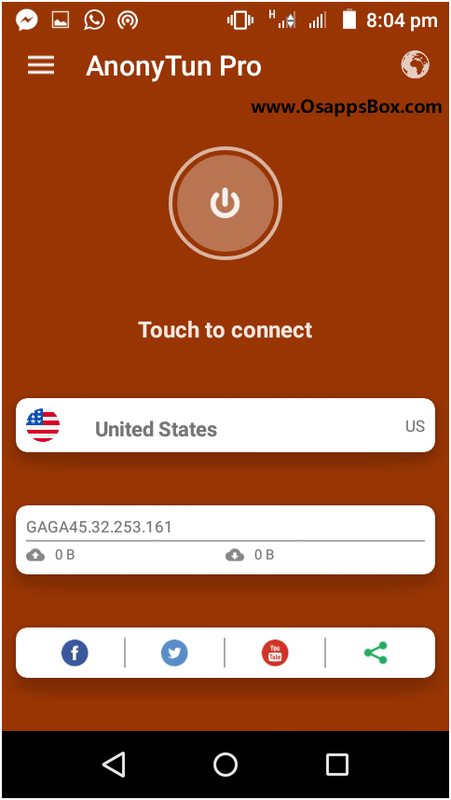 Simply click on connect and it will bring you to the internet via AnonyTuns' USA server! After connecting to their server, browse the website that you need. Just like normal browsing. You could use your favorite browser for browsing. 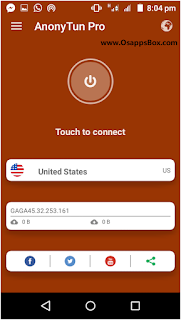 And when you need to shift the country to another one, simply disconnect the current connection, click on the globe icon and change the country. Once you did that, connect to the server, browse! We hope you found this post helpful and enjoyed the read. If you did, please consider sharing this post with your friends and family members on social media. If you are already using the AnonyTun Pro application, let us know your experience in the comments. 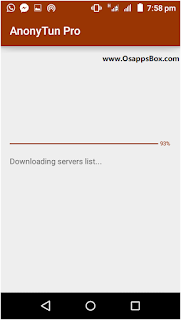 0 Response to "AnonyTun Pro Apk Latest v8.8 (English) For Android (April 2019)"